Diverse People. 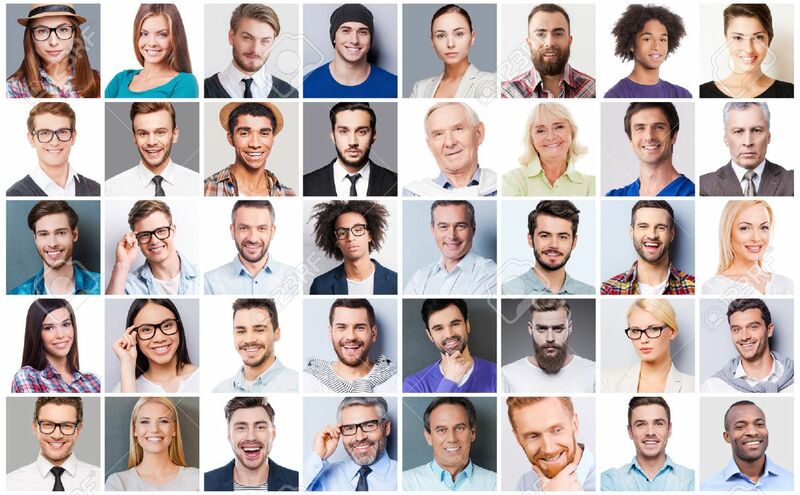 Collage Of Diverse Multi-ethnic And Mixed Age People Expressing Different Emotions Foto Royalty Free, Gravuras, Imagens E Banco De Fotografias. Image 41659840.